Herbacin USA: Honey – Good for you and your skin! 1. Preventing Illness: Packed with antioxidants, anti-bacterial and anti-fungal properties, honey has been used for everything from healing wounds to curing colds. If you’re looking for an all-natural way to feel better when you’re down, include honey in your daily diet. 2. Skin-Clearing Properties: If you’re suffering from a nasty breakout or some stubborn scarring, try smoothing honey onto the affected area and let its antibacterial elements do the work for you. Honey lightens the skin, so it’s perfect for treating dark spots that just won’t go away. 3. 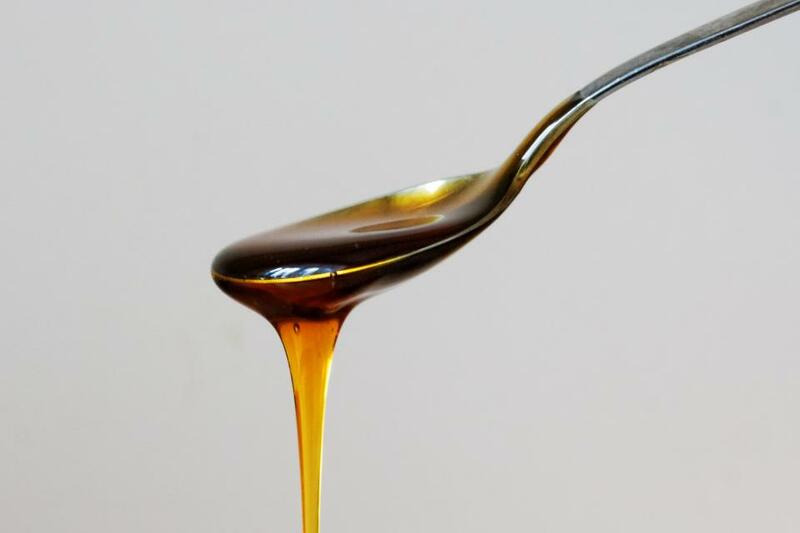 Helps Maintain Your Overall Health: Studies show that including honey in your everyday diet will cause an overall betterment in your quality of life. Sleep promoter, dandruff treatment and skincare “must-have,” honey is a true miracle worker.